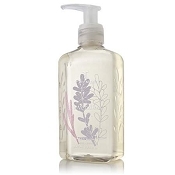 Thymes hand and body Washes in Eucalyptus, Goldleaf, Naia and more! 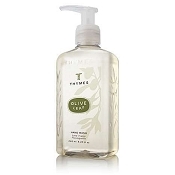 Thymes Hand & Body Moisturizing Washes. 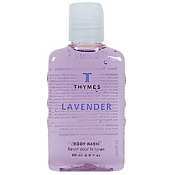 The Thymes hand and body washes and shower gels take the standard variety washes to a new level. 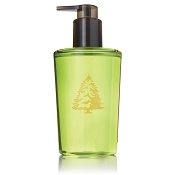 These products are formulated with hydrating and emollient-rich botanical cleansers and infused with fresh, uplifting Thymes fragrances that leave you ready to face the day, or relax you for a good night sleep depending on which fragrance you pick.